Thanks to our friends over at Barnet & Finchley Photographic Society for hosting the Jubilee Cup last night. Southgate retained the trophy for another year against strong opposition from Potters Bar, Barnet and Finchley and Enfield photographic societies. The competition featured 6 PDI's and 6 Prints from each club. 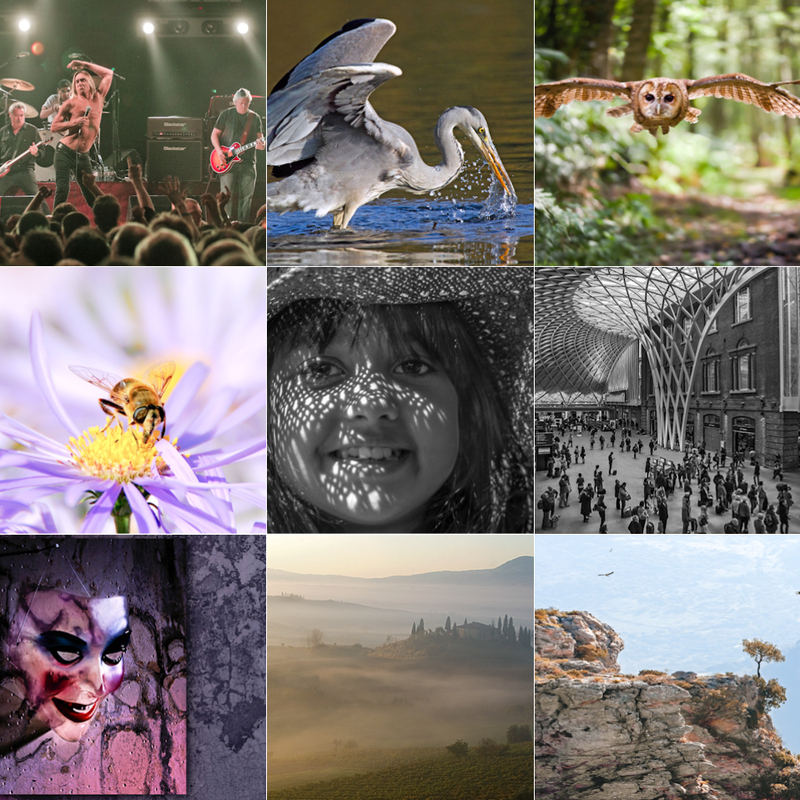 The photo above shows some of our entries - to see the digital versions of the images in their full glory, browse the last few months of our internal club competition galleries. However if you come to our Annual Exhibition in August you should see most or all of the original Prints. Watch this space for more details of the Exhibition.